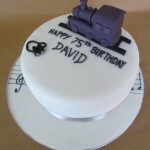 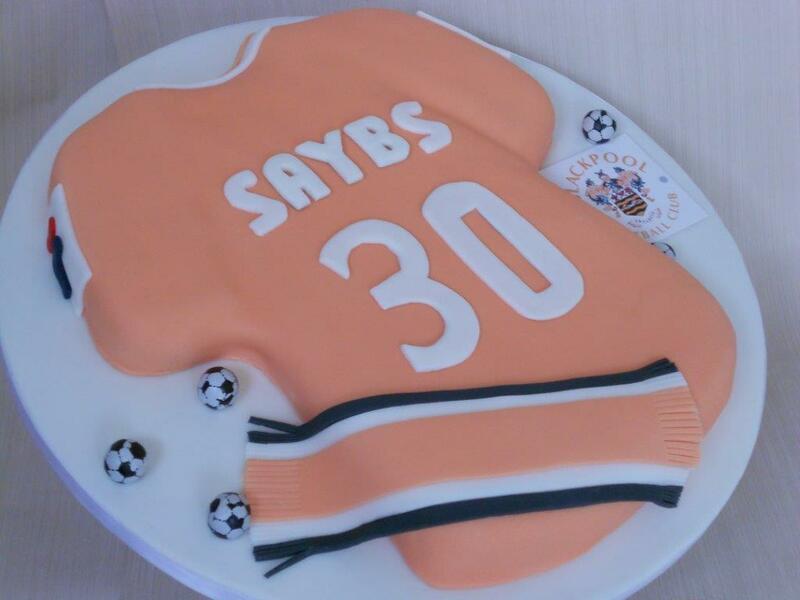 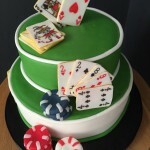 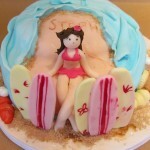 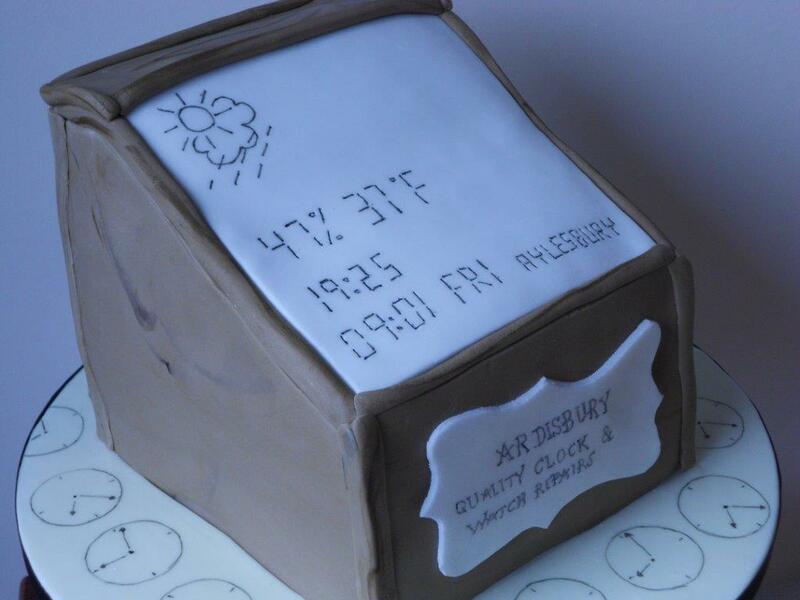 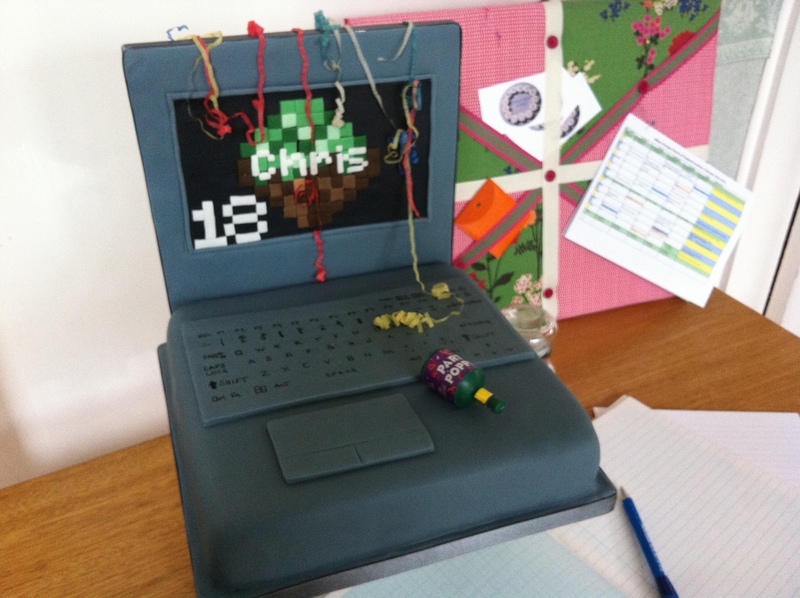 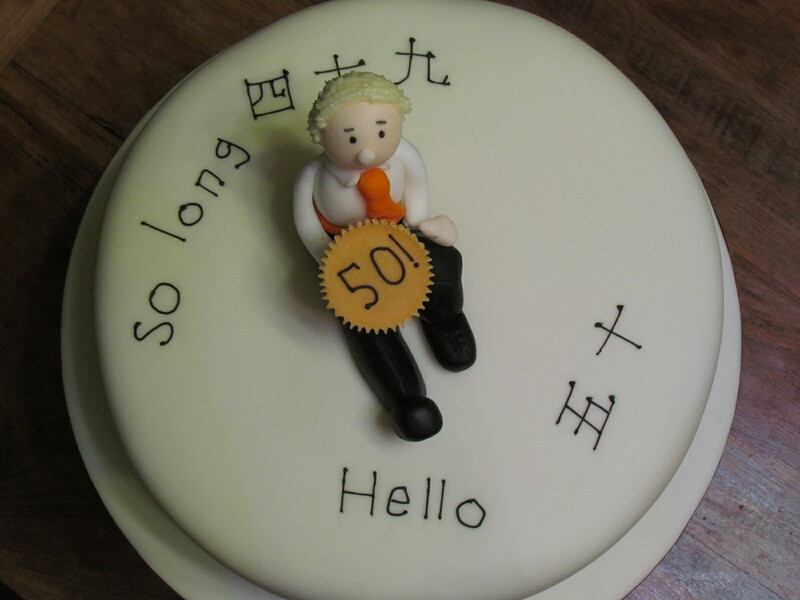 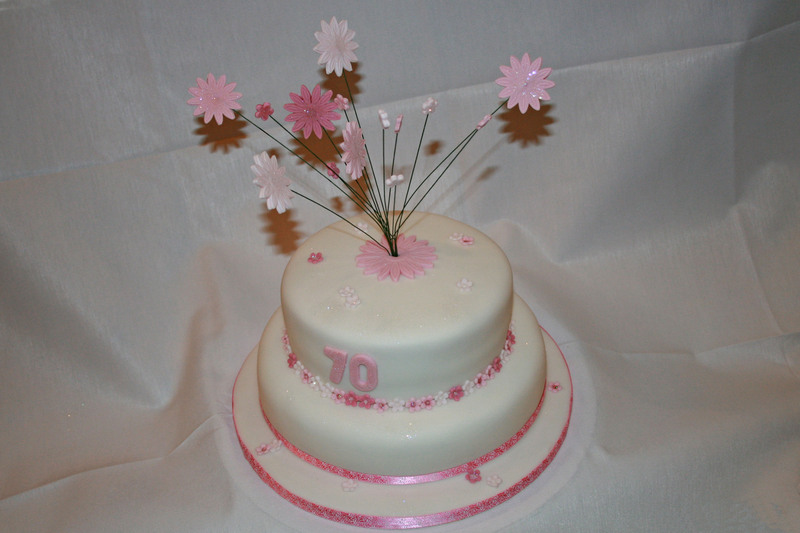 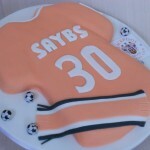 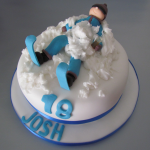 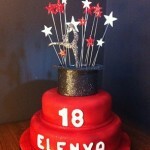 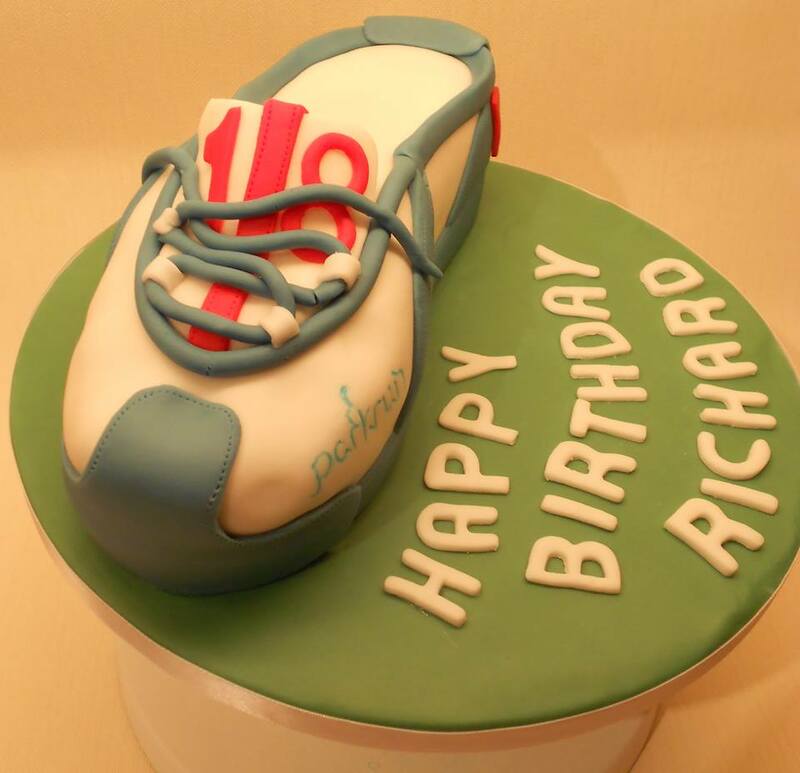 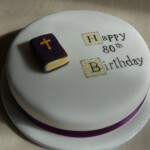 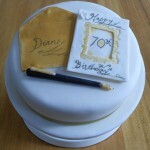 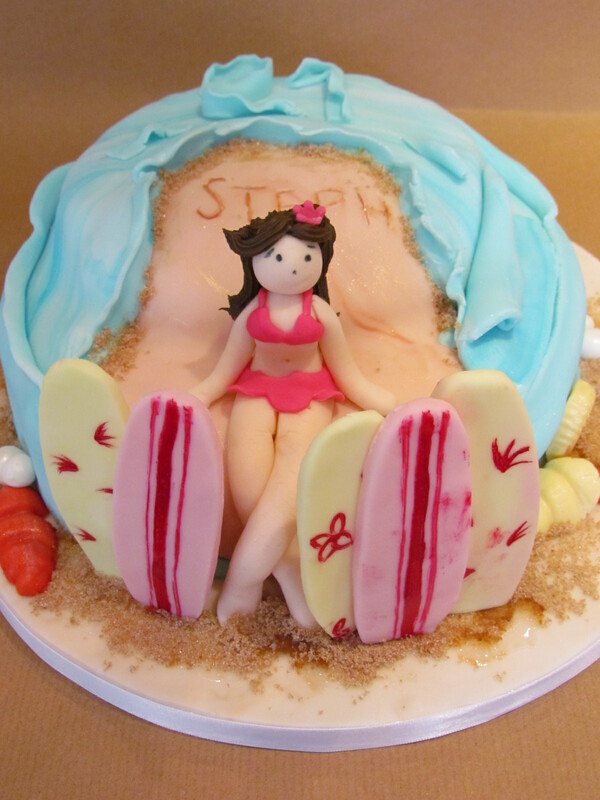 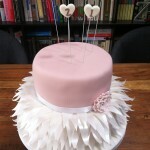 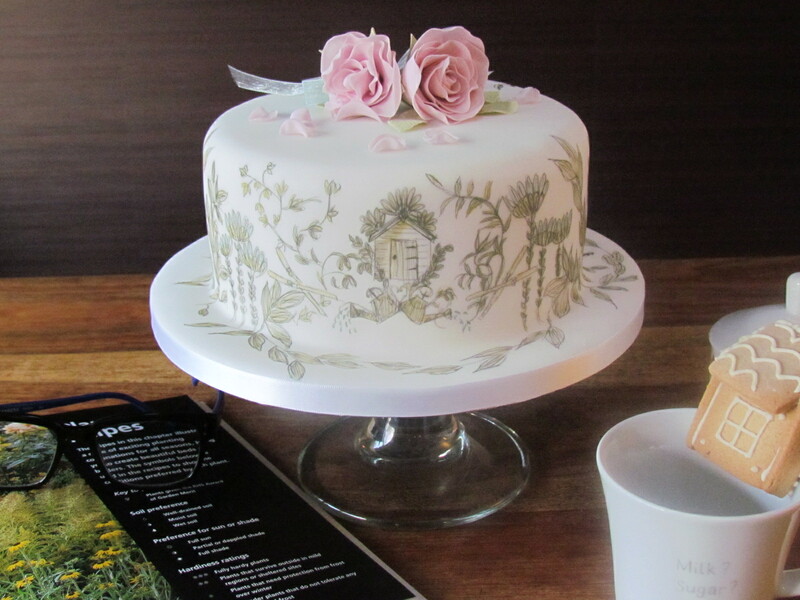 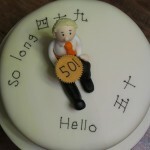 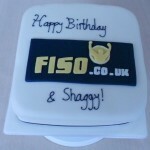 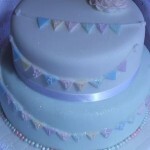 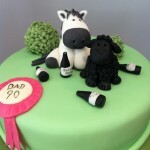 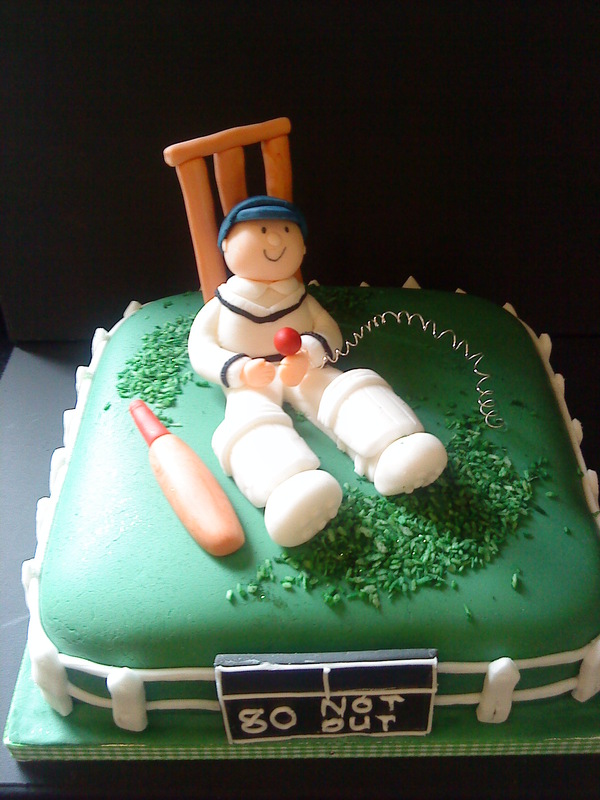 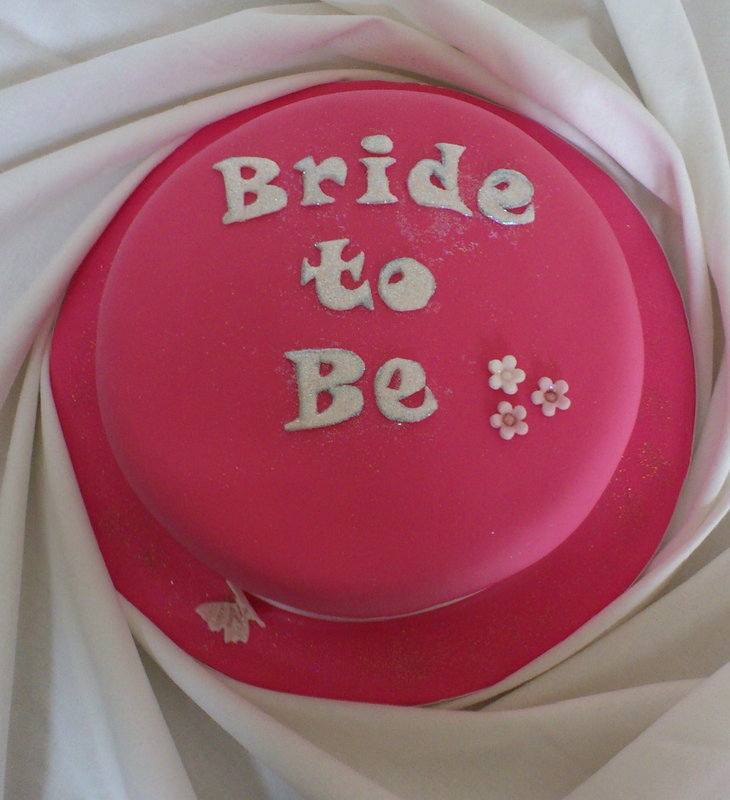 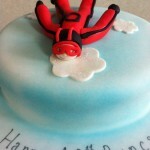 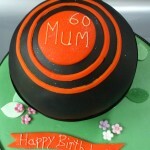 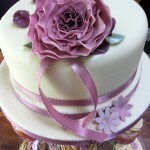 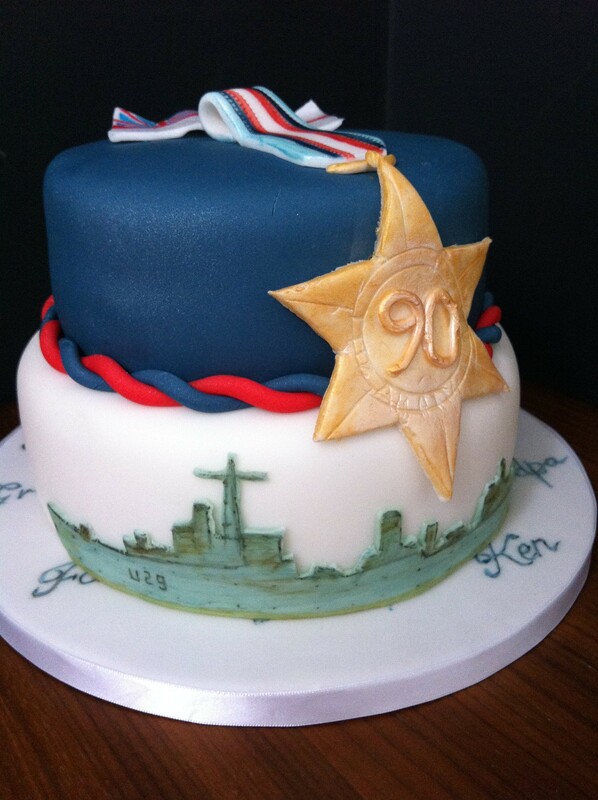 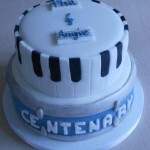 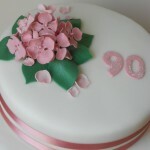 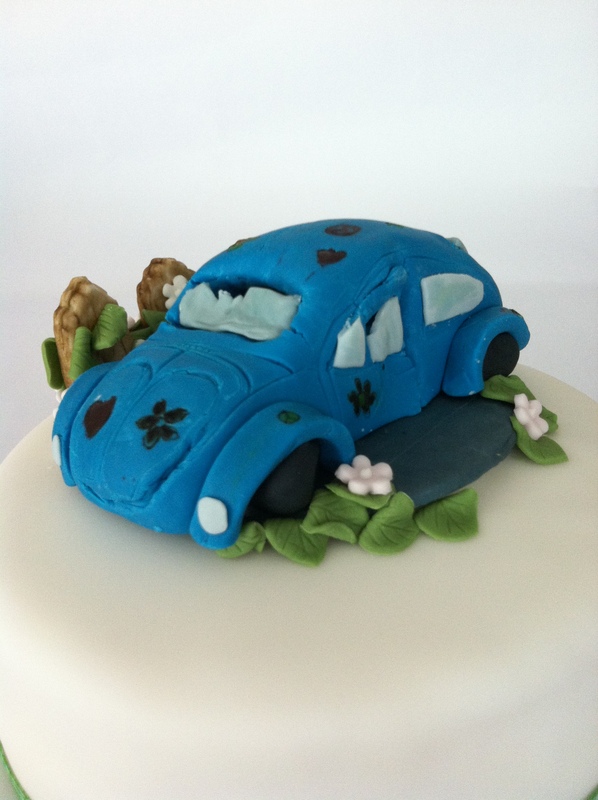 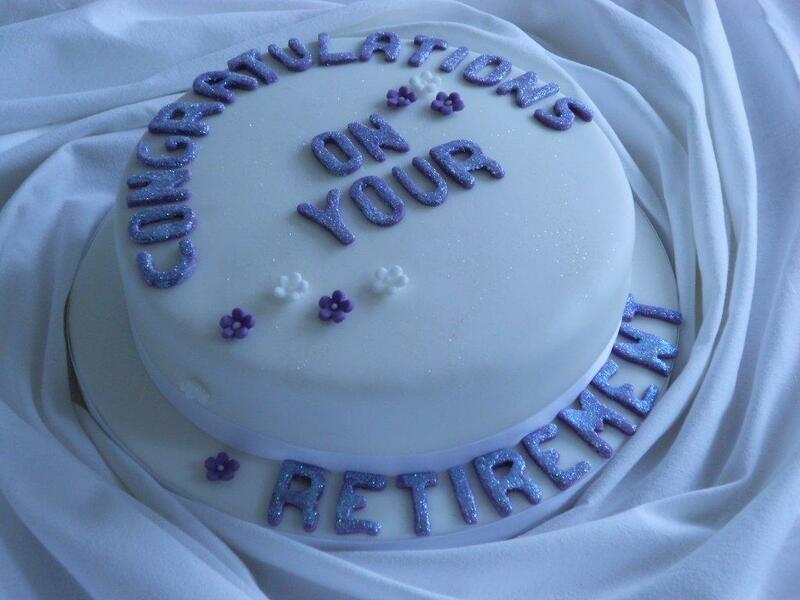 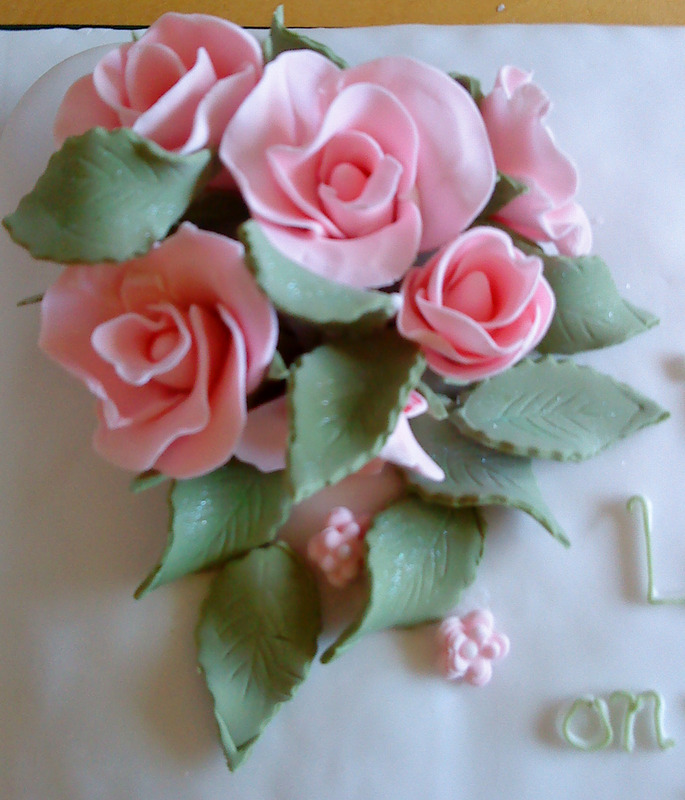 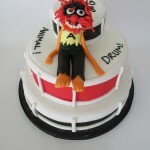 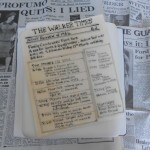 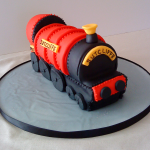 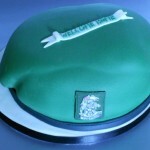 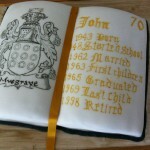 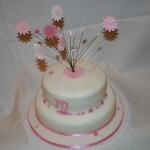 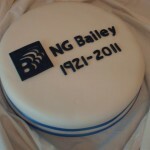 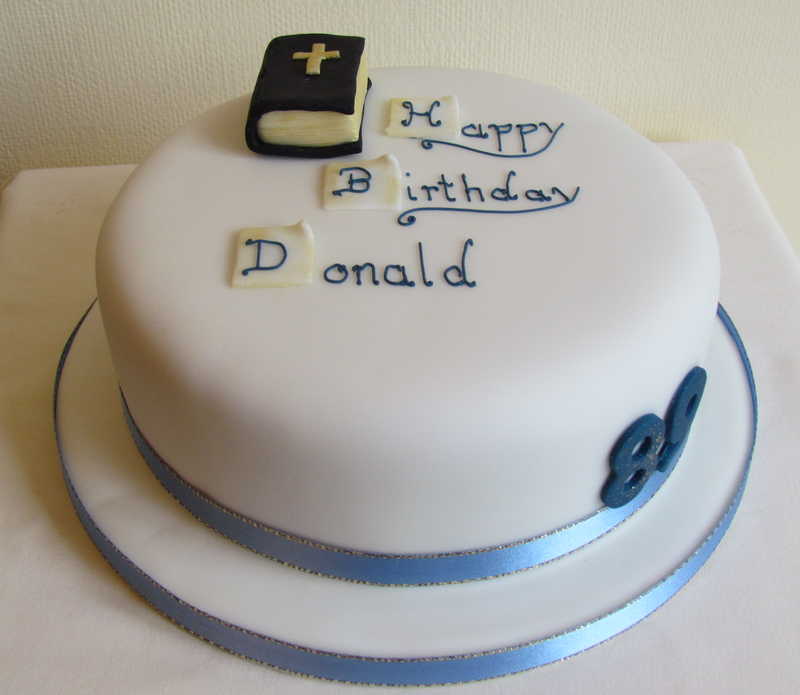 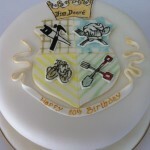 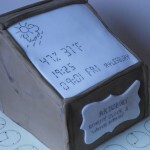 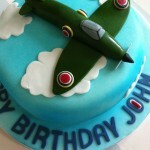 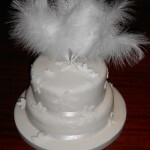 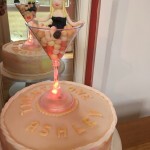 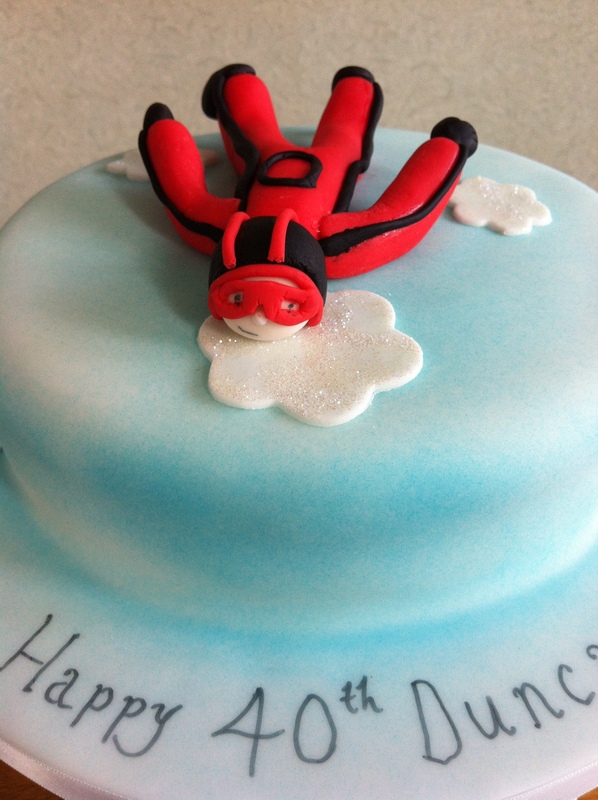 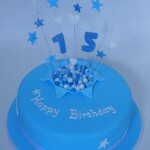 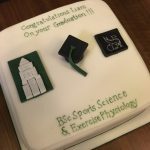 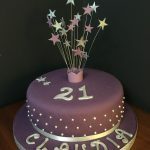 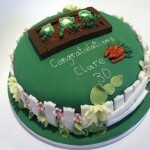 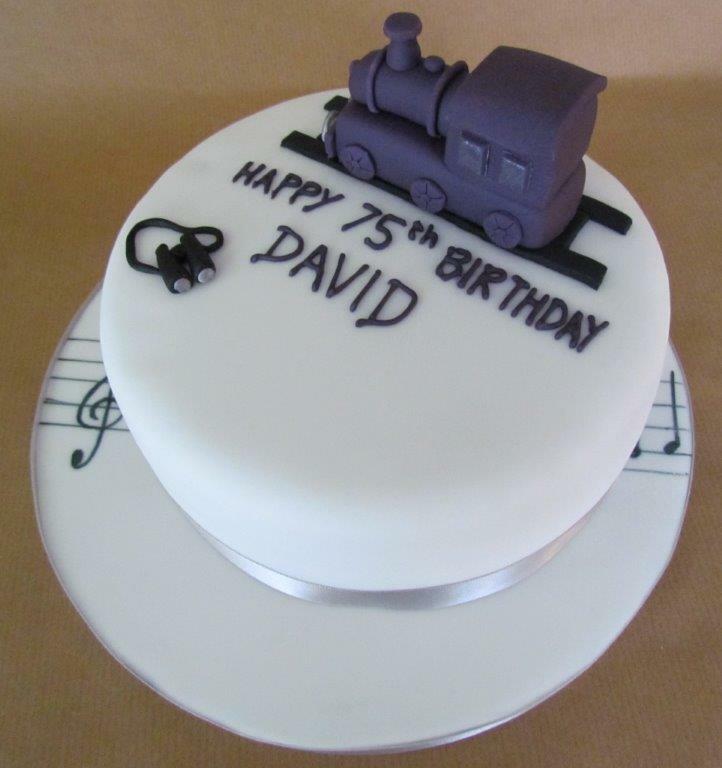 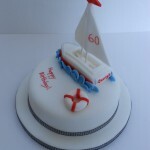 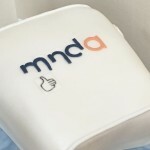 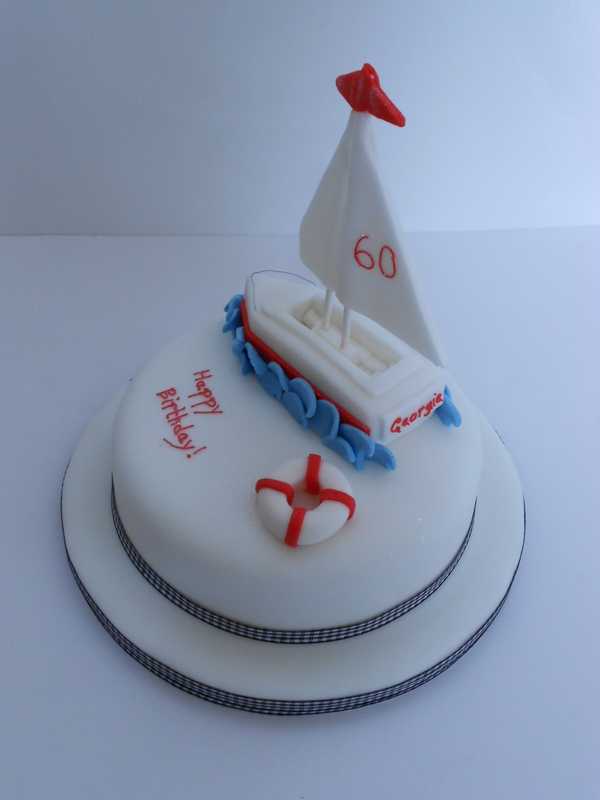 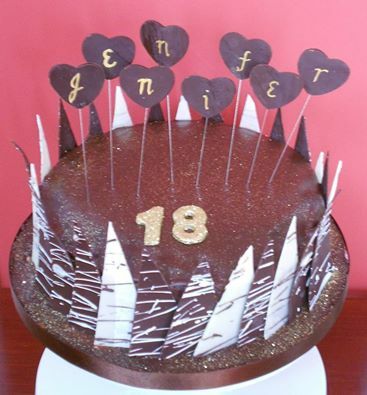 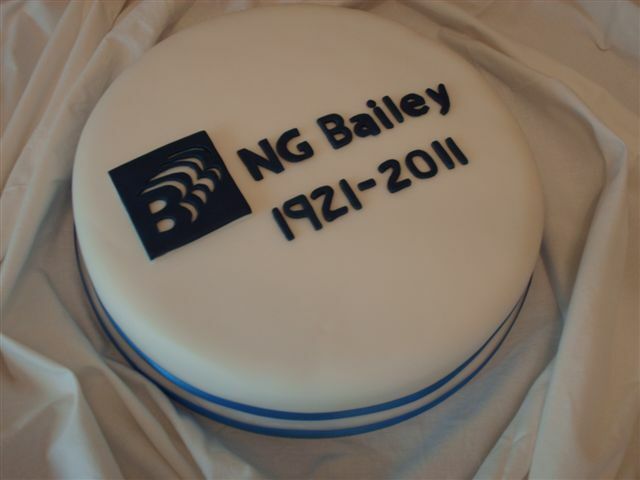 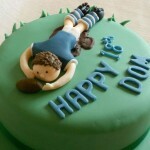 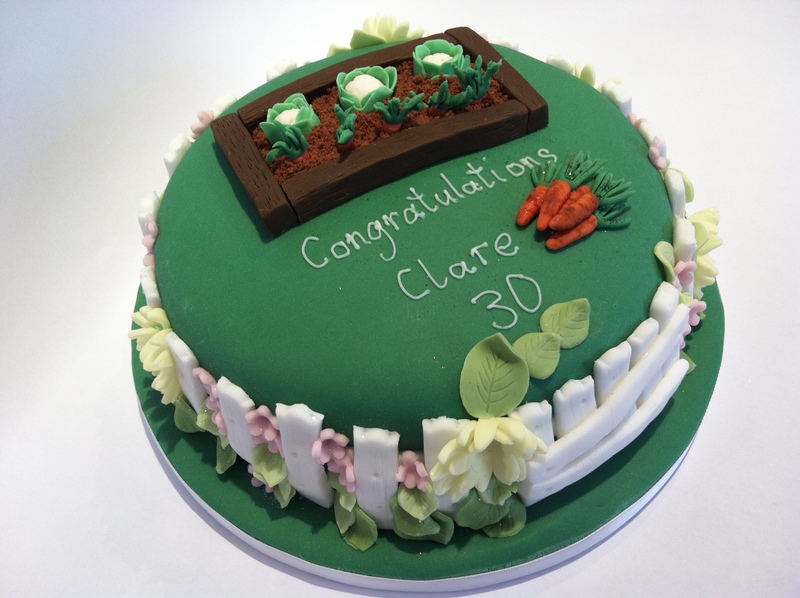 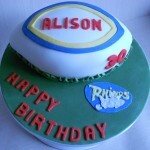 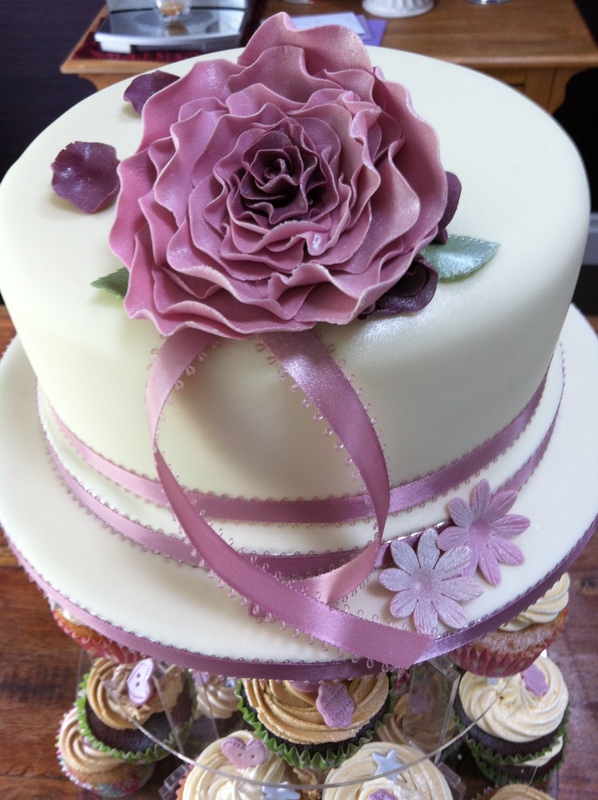 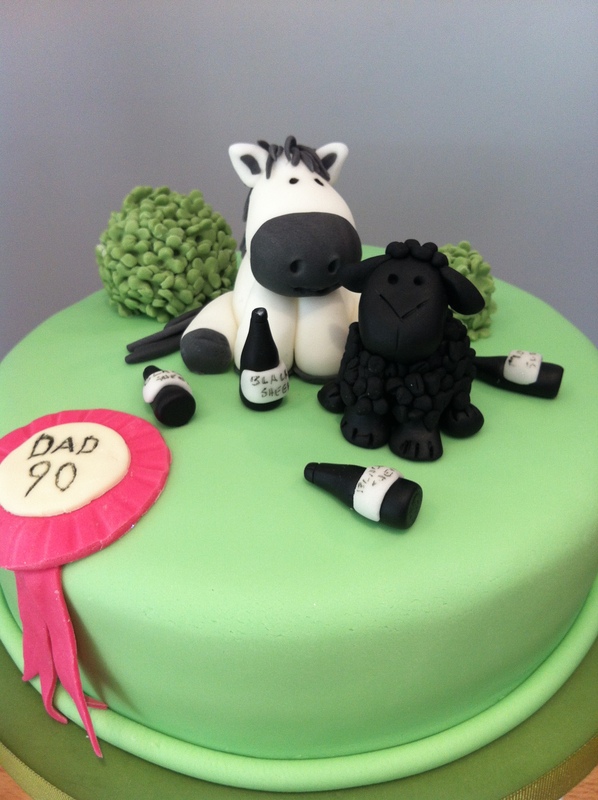 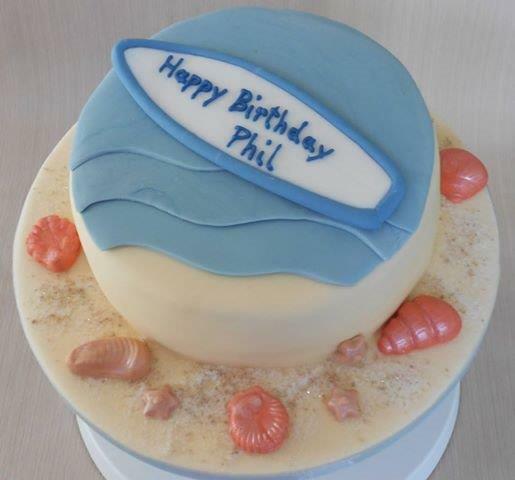 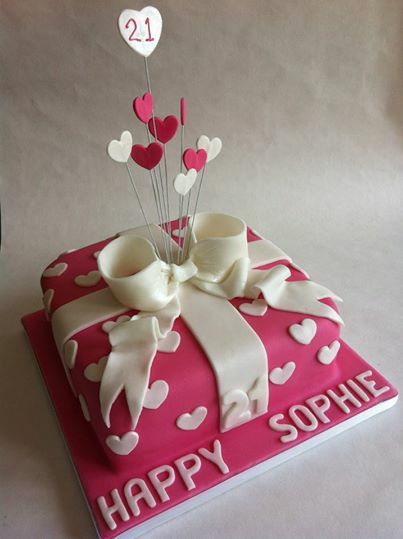 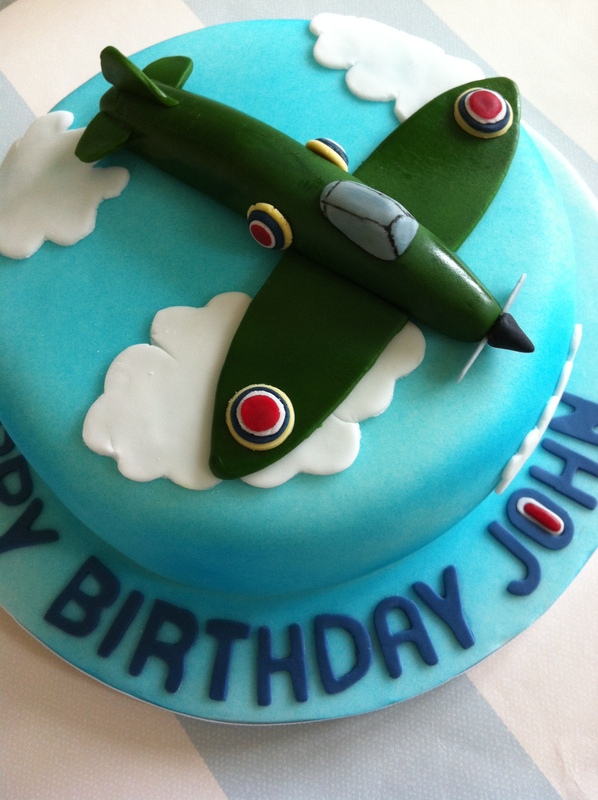 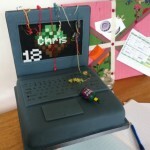 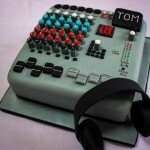 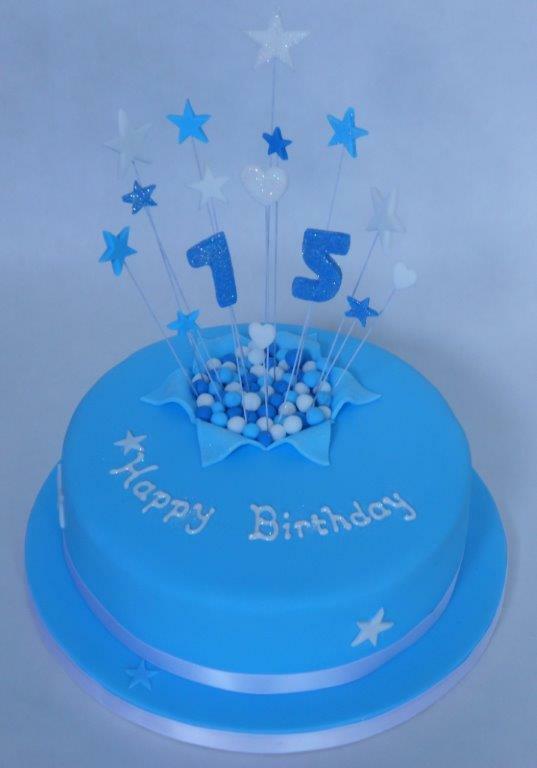 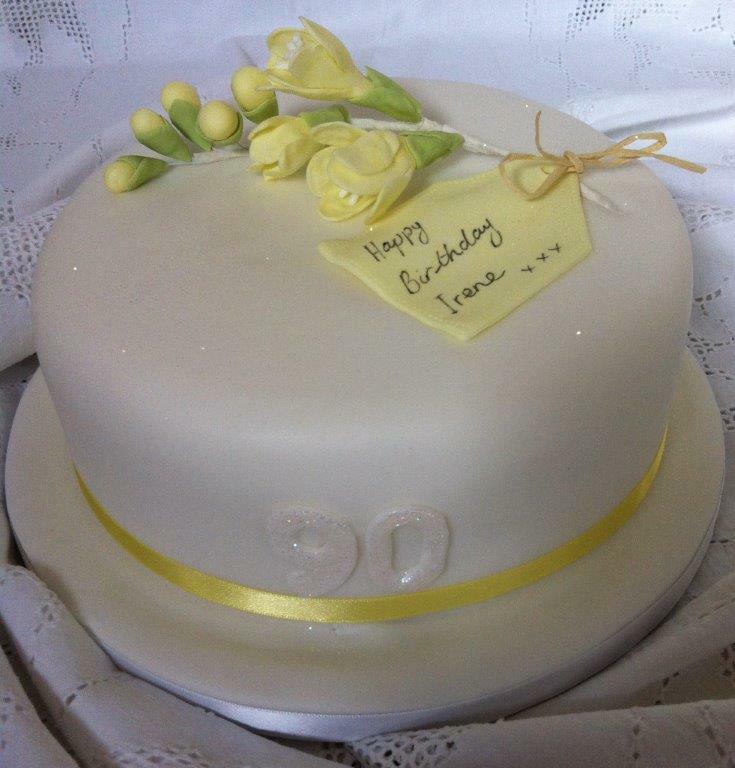 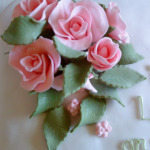 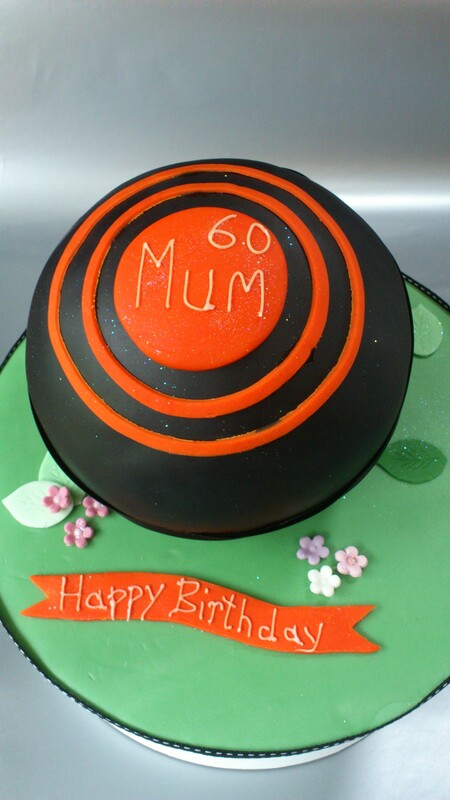 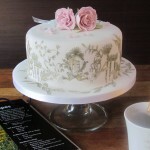 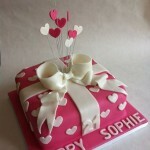 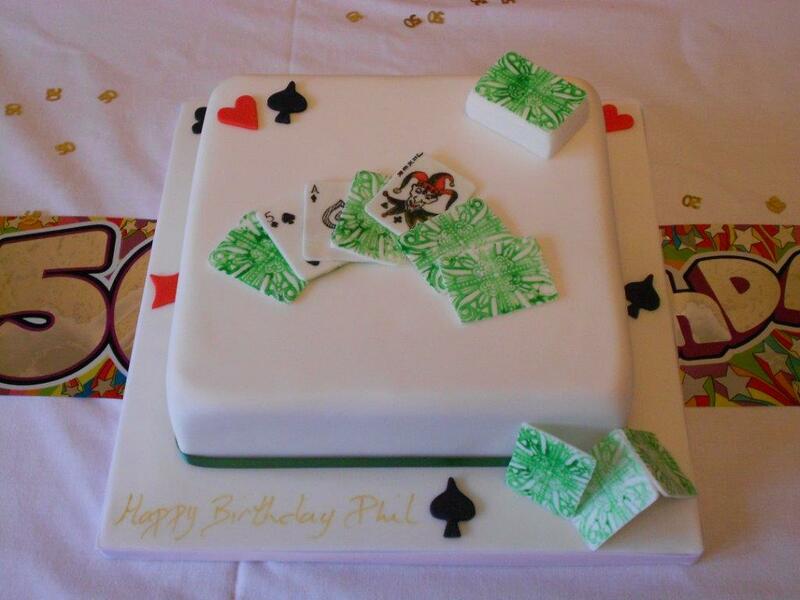 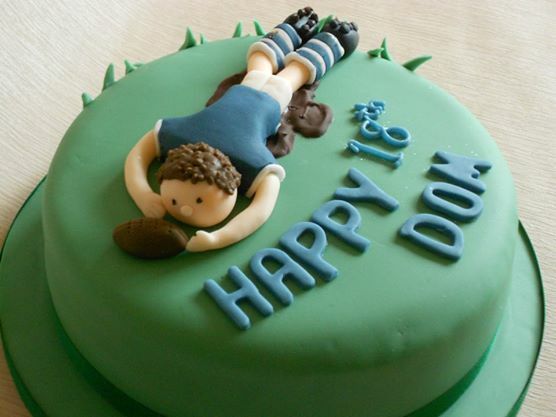 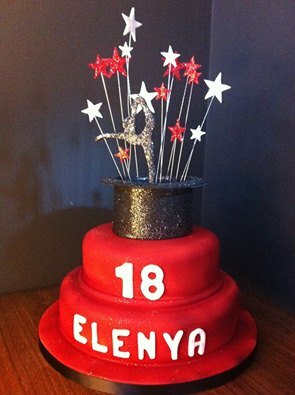 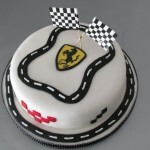 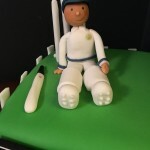 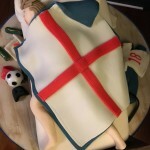 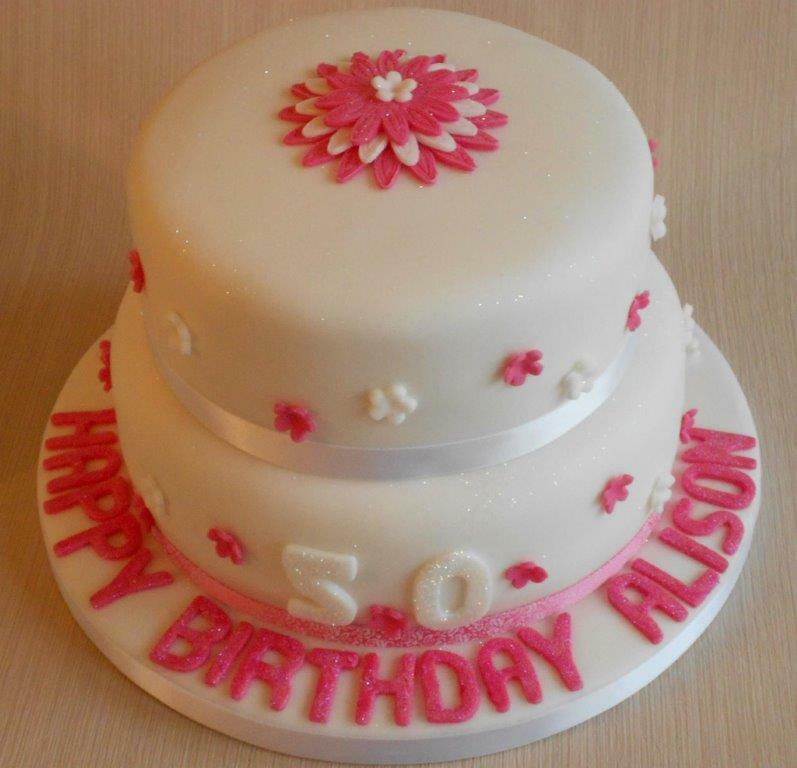 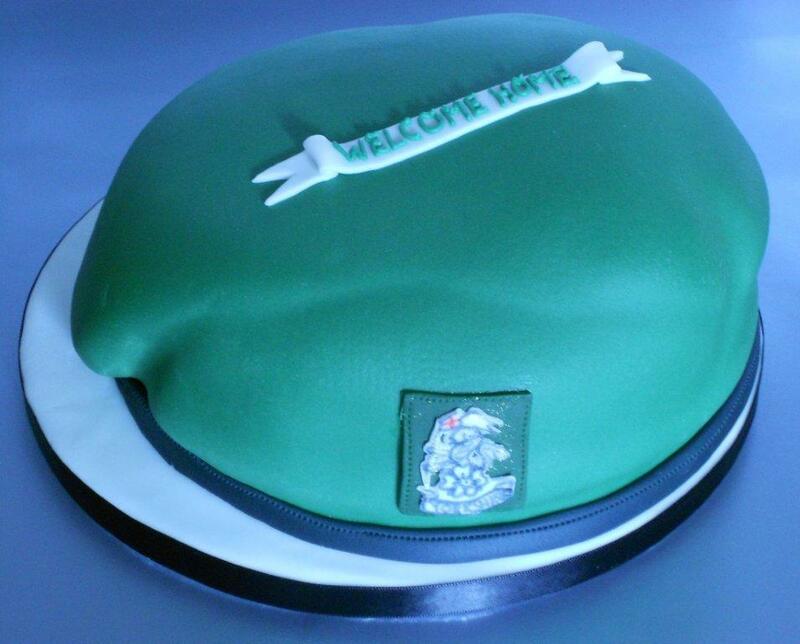 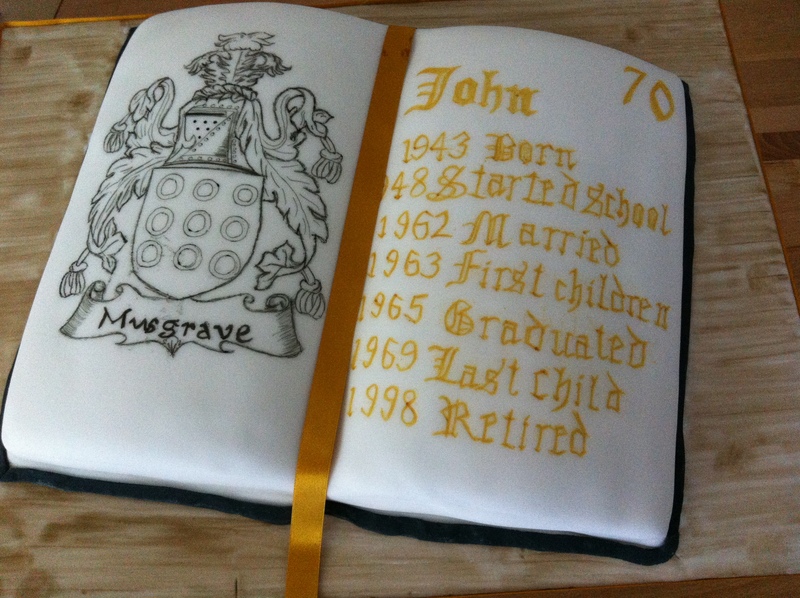 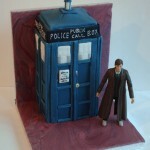 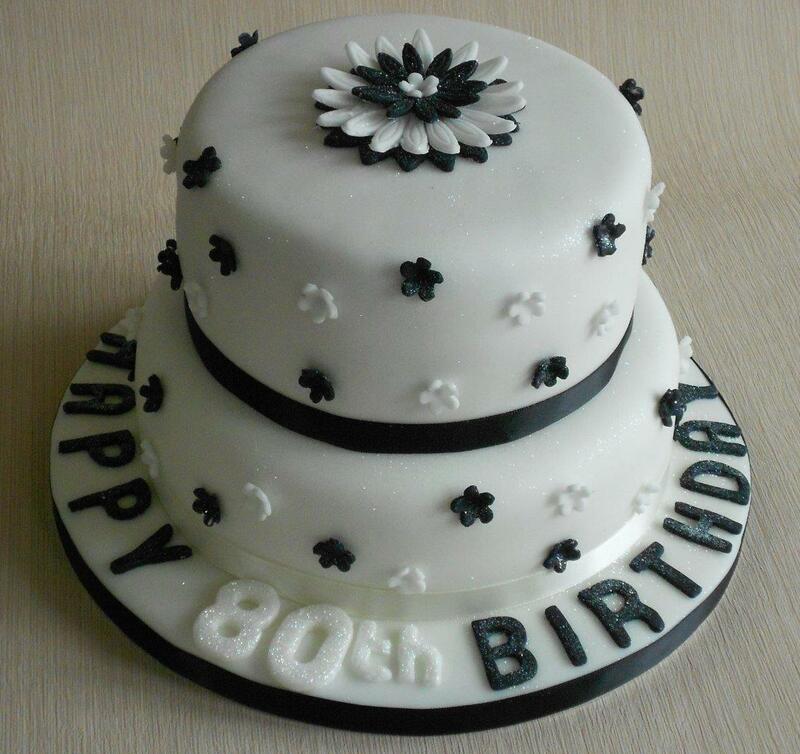 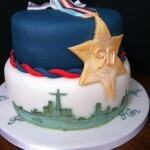 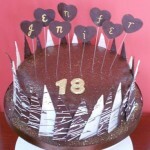 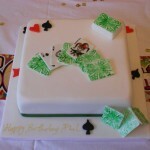 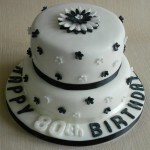 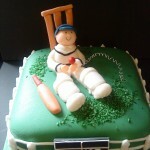 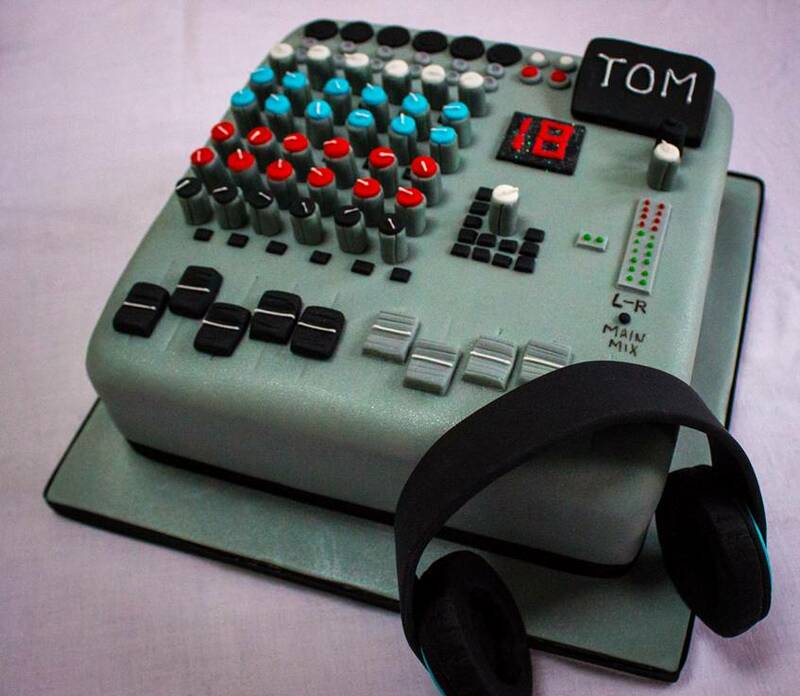 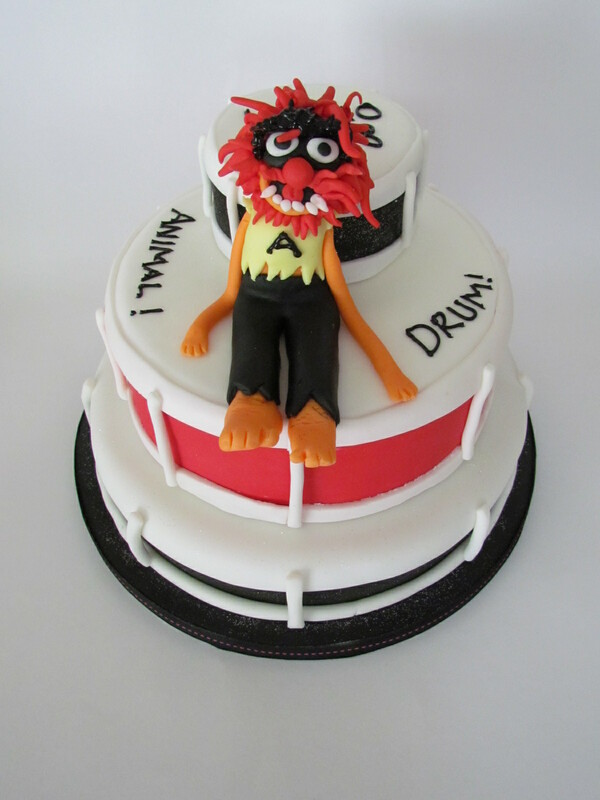 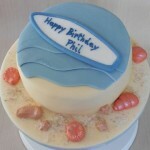 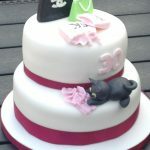 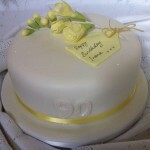 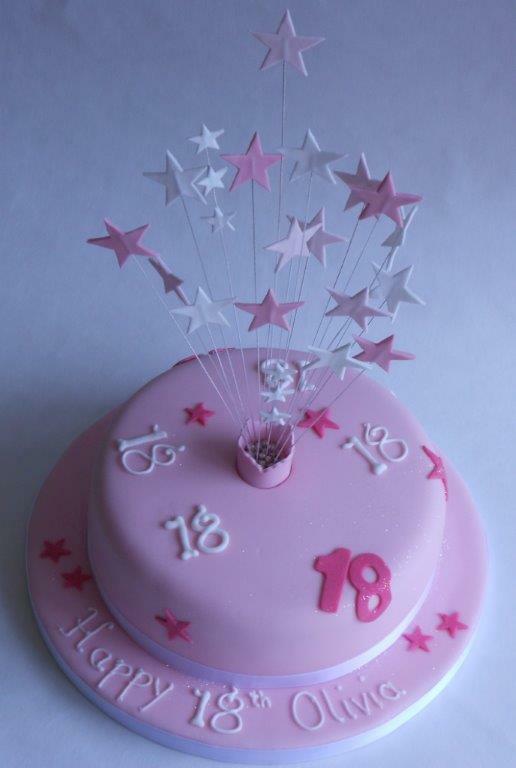 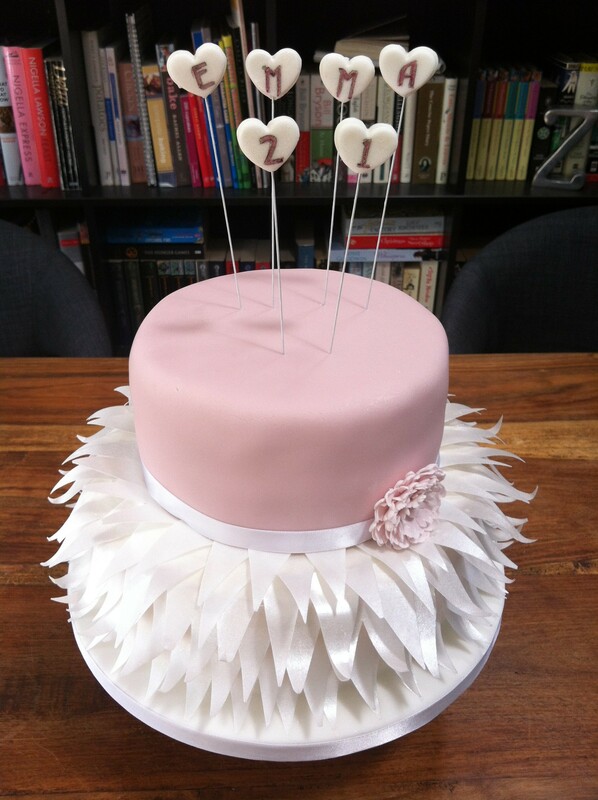 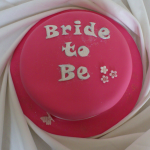 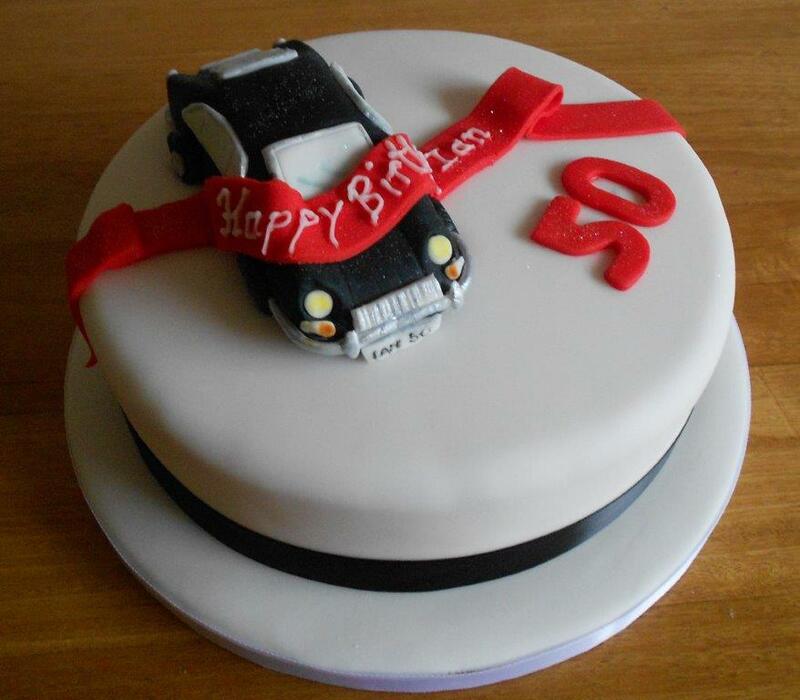 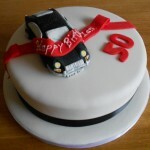 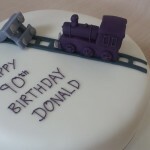 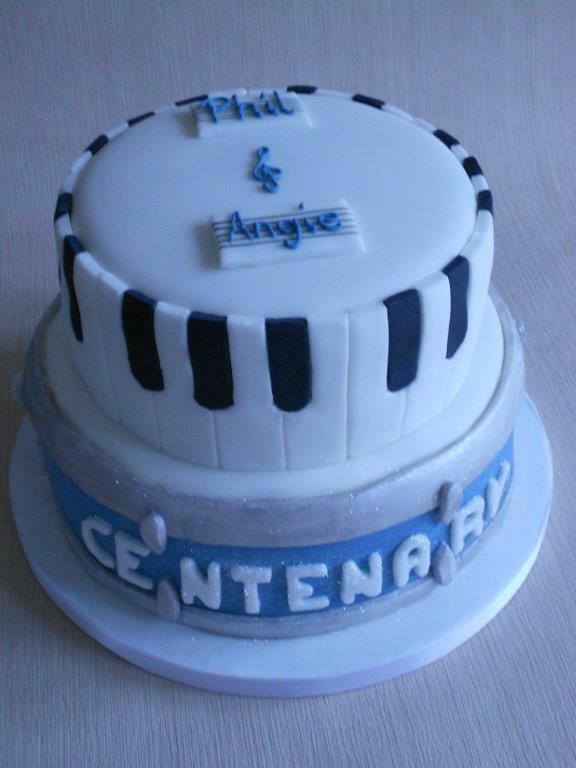 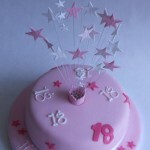 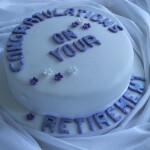 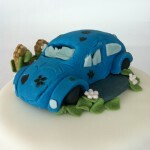 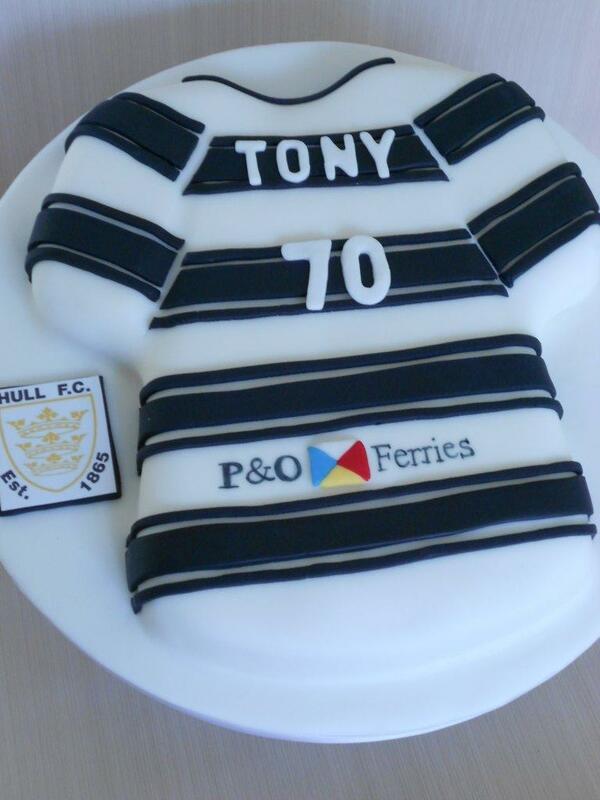 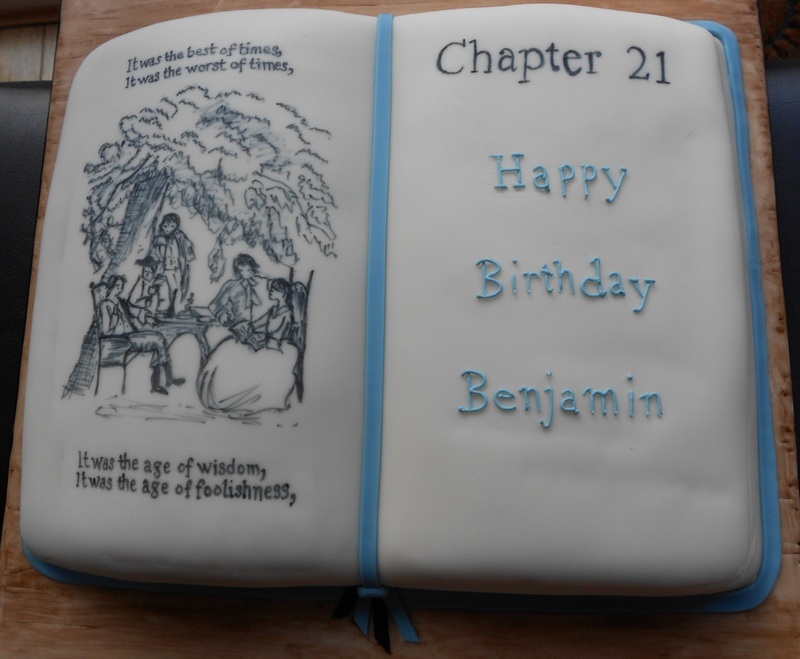 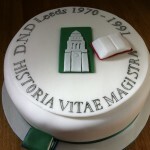 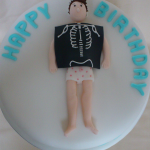 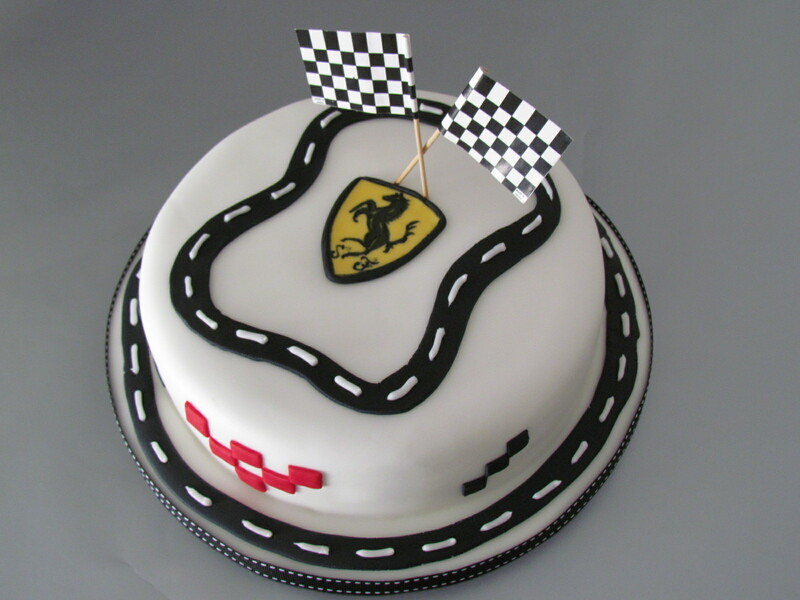 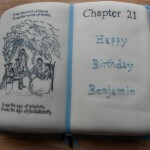 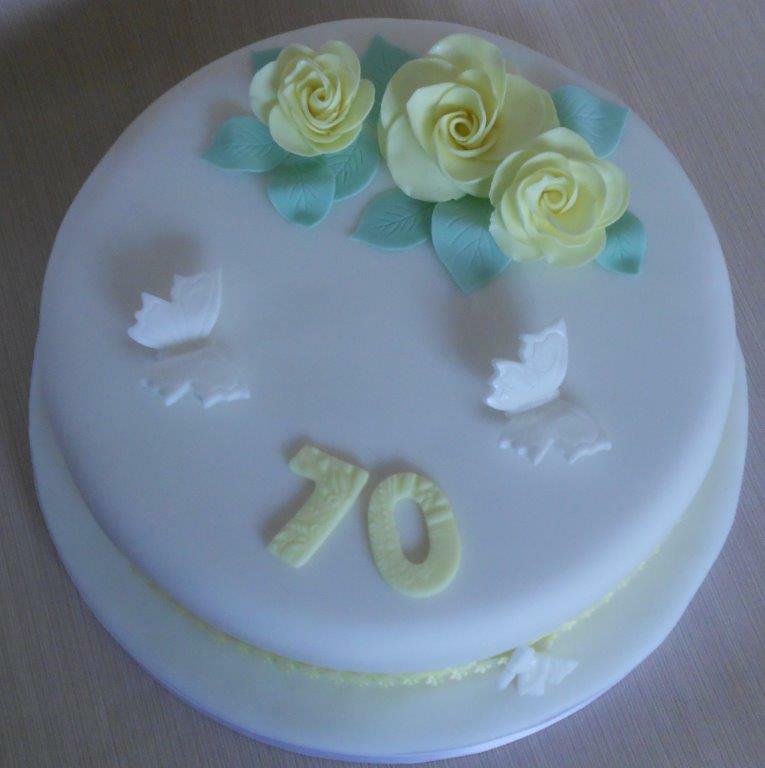 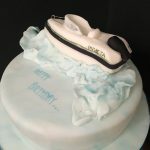 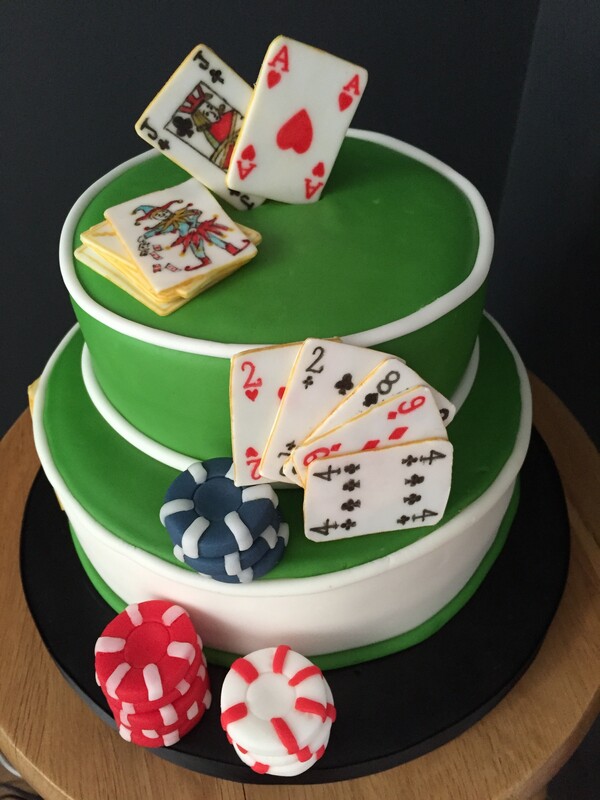 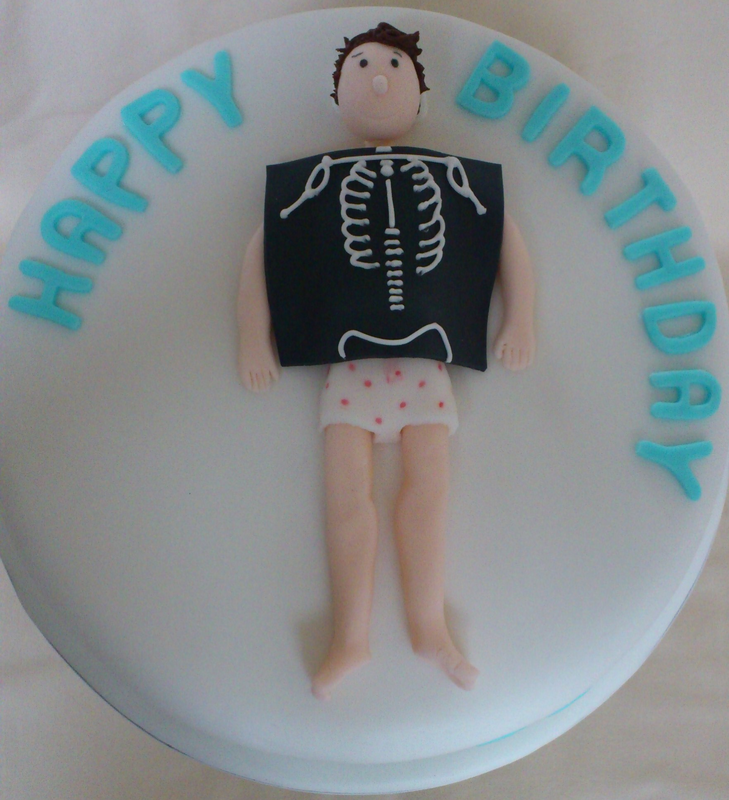 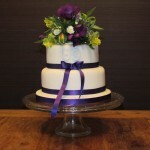 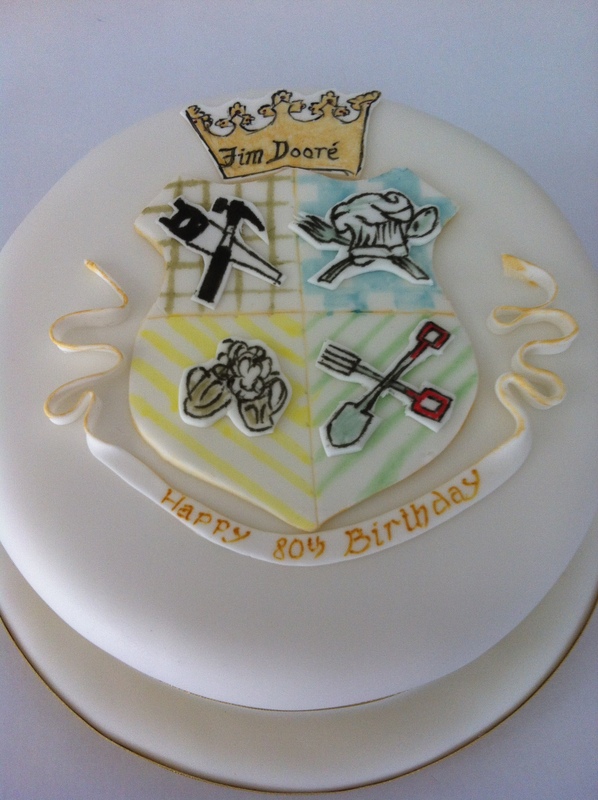 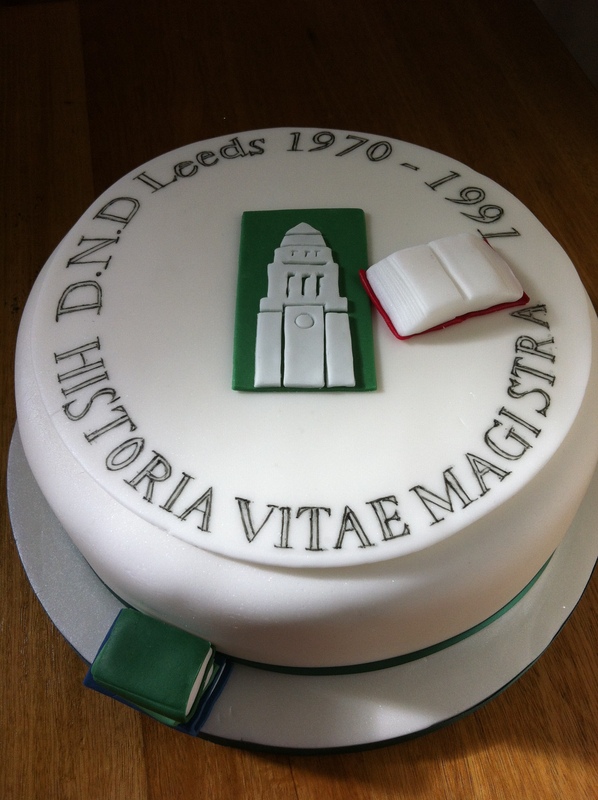 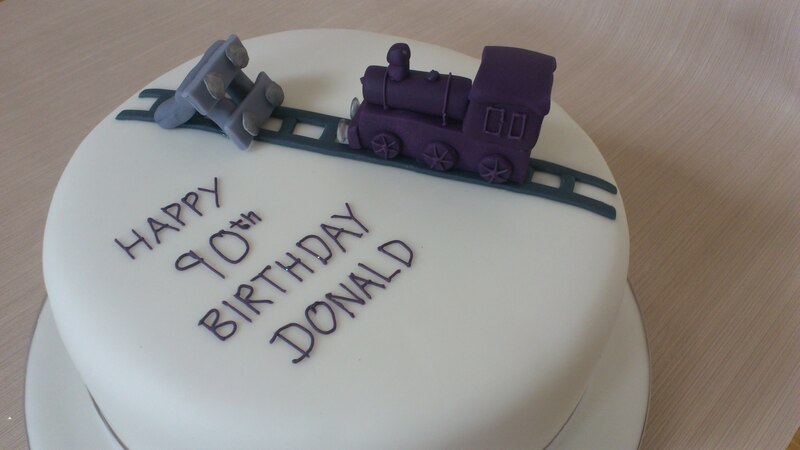 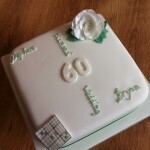 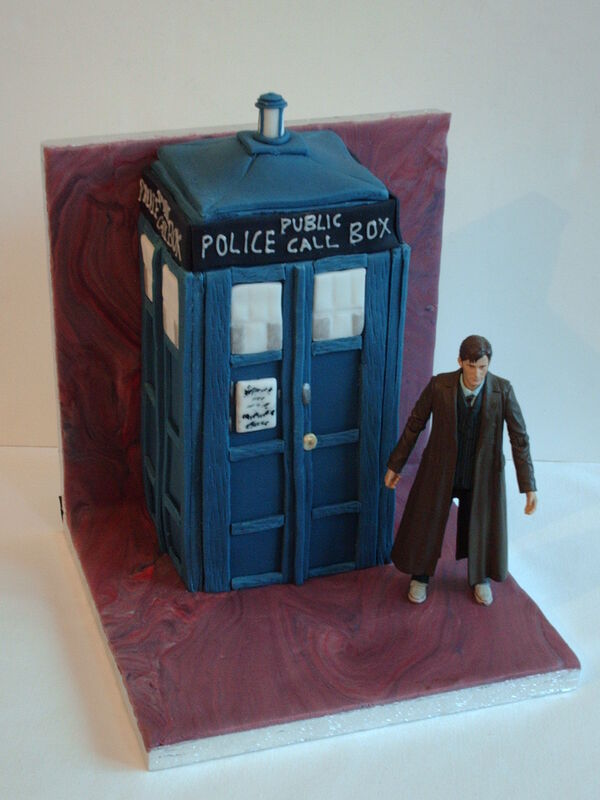 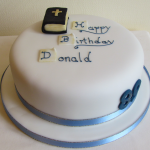 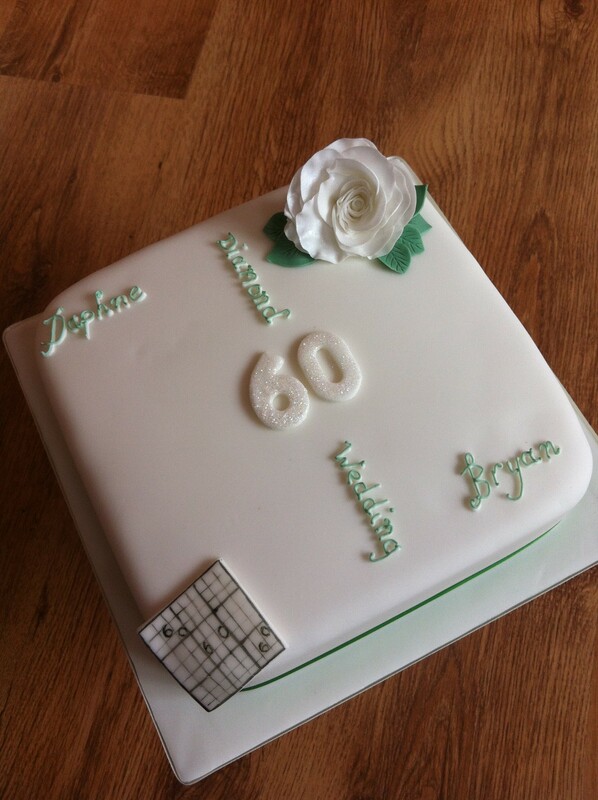 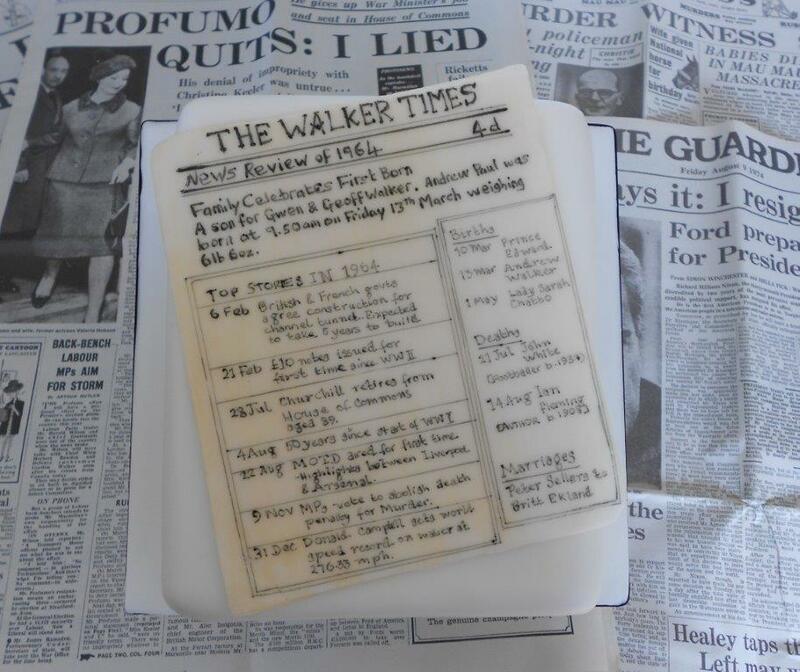 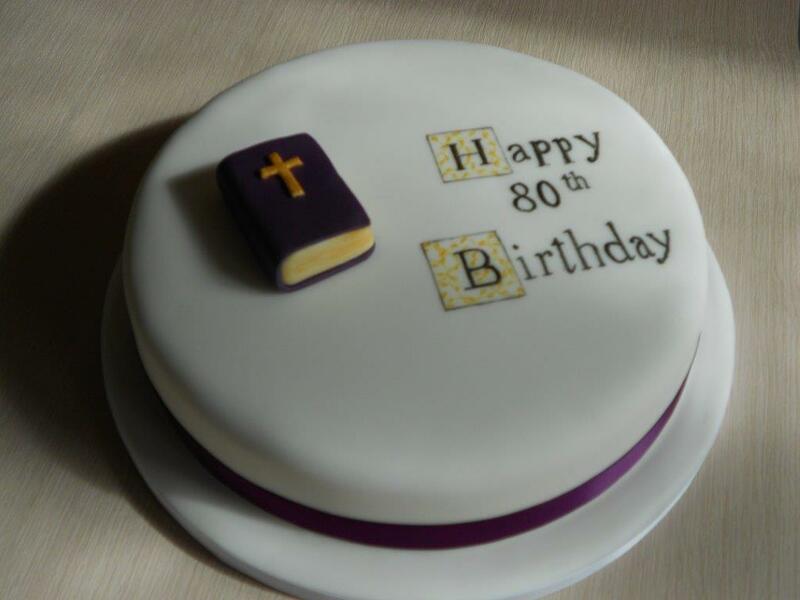 Novelty cakes for adults are great fun for everyone and make a brilliant gift for those hard to buy for people. 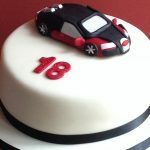 This is just a selection but please drop us a line with your individual requirements and we’ll create something to fit the bill perfectly. 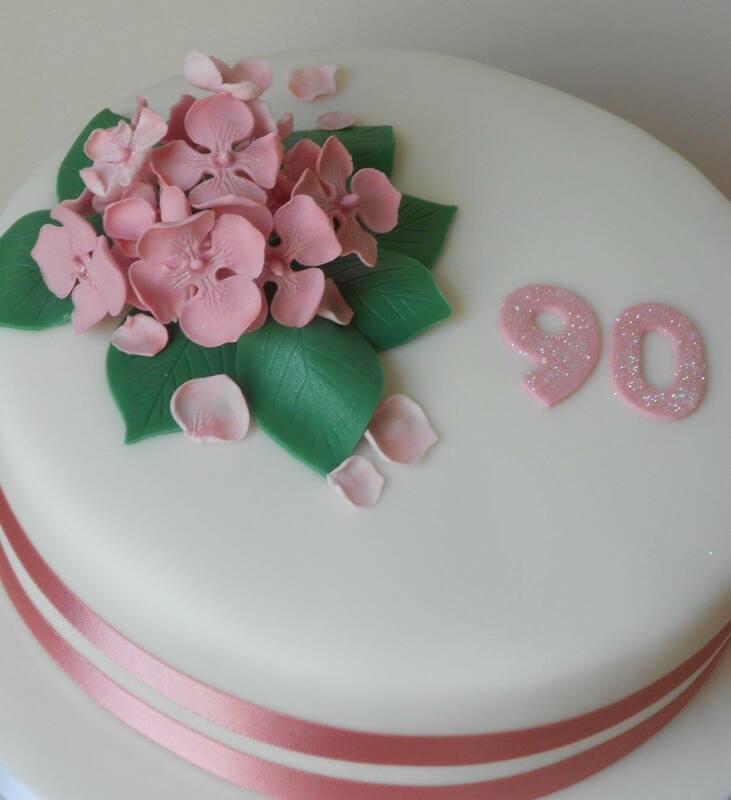 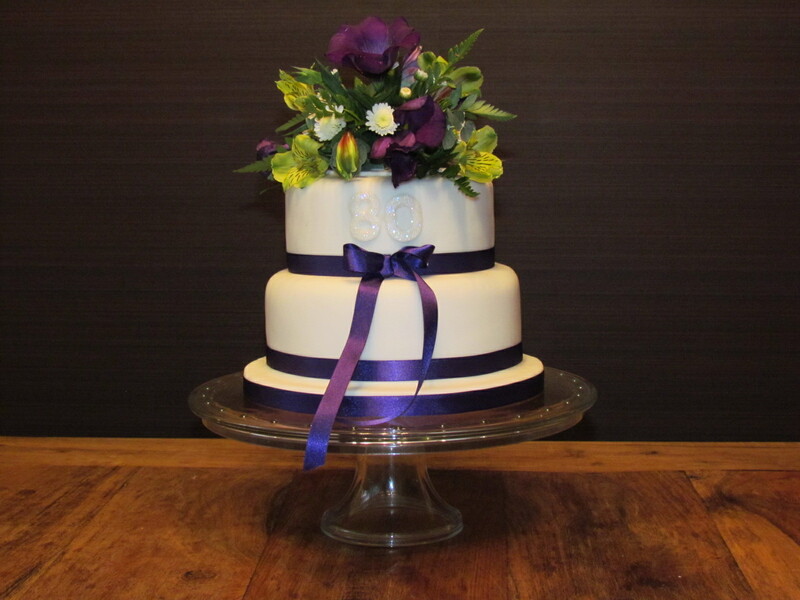 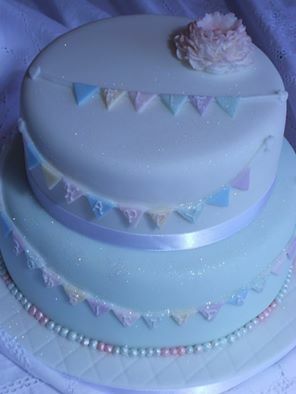 If you’d rather have something with a little less icing then why not opt for one of our layered sponges – icing free and totally yummy!